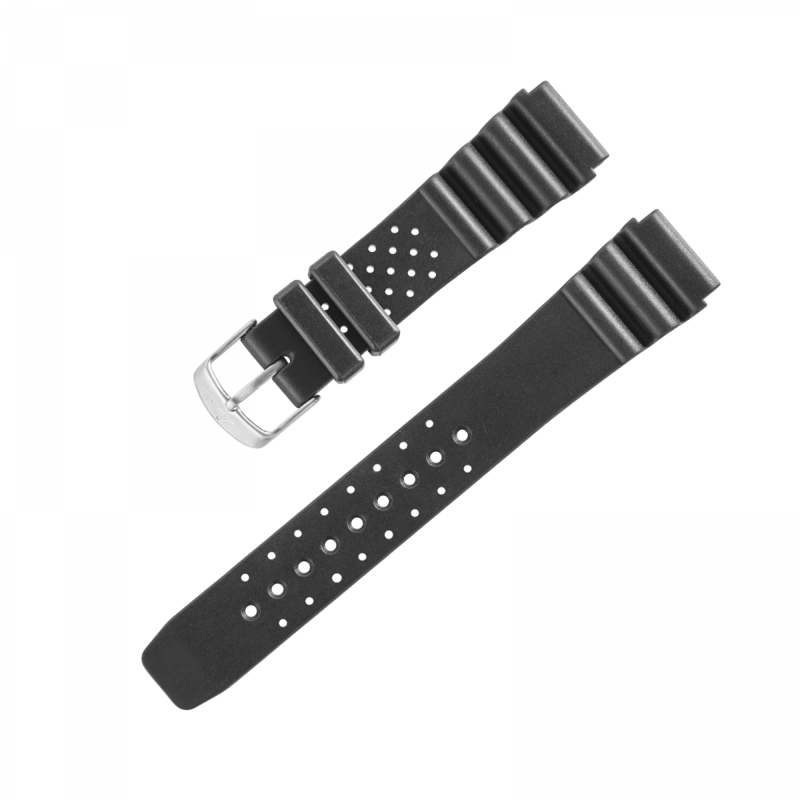 Accessories by Laco watches | model Rubber strap "Sport"
Accessories - Model Rubber strap "Sport"
When quality comes into play: Laco watch straps and accessories. On the one hand the watchband of course has a very simple function: it keeps the watch on your wrist. 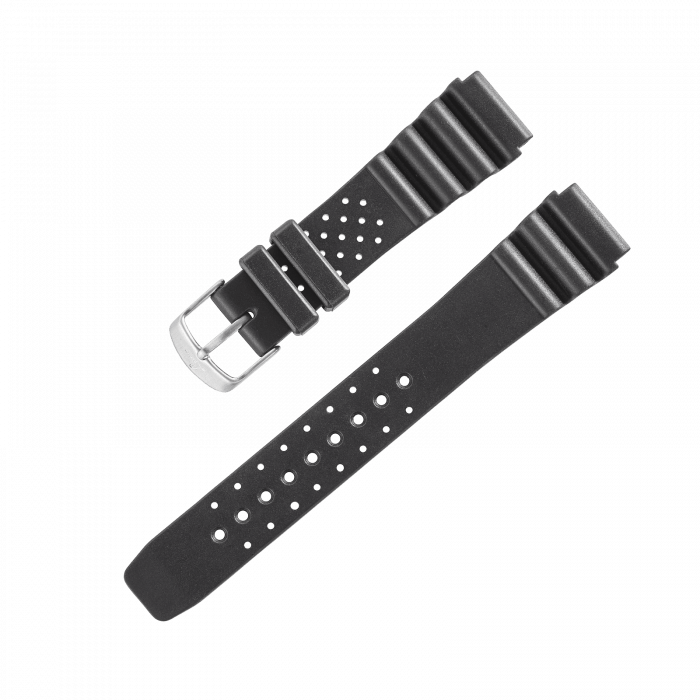 On the other hand, the watchstrap contributes significantly to the overall appearance of the watch. Depending on factors such as material processing or closure, a high-quality watchstrap by Laco amplifies the character of the corresponding watch - from the typical Aviator watch to the charismatic chronographs, all the way up to the purist Laco Classic. Other accessories similarly highlight the style of the wearer, like a belt in the trendy distressed look, or a handmade Leather necklace with stainless steel pendant.